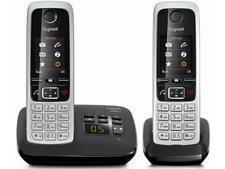 Amplicomms PowerTel 1702 twin cordless phone review - Which? 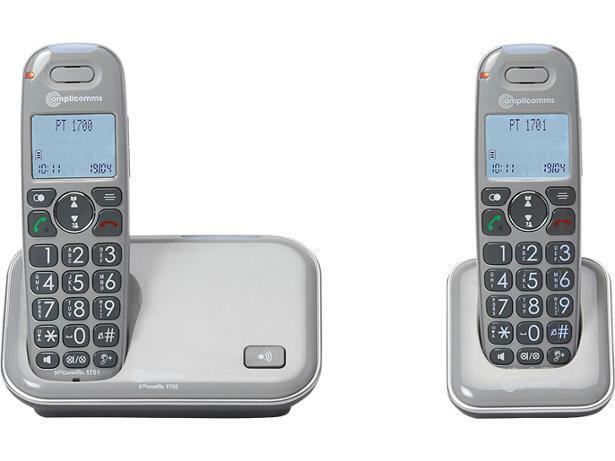 The Amplicomms PowerTel 1702 is geared towards those with hearing issues. 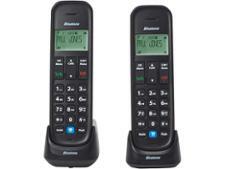 This cordless home phone is compatible with hearing aids, and it claims to have high amplification and low distortion. 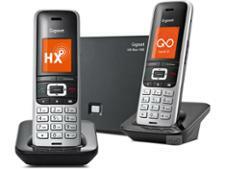 It also has a number of nifty features, which should make it easy to keep in contact with loved ones. Read our Amplicomms PowerTel 1702 review to find out whether our experts were impressed.